Lenders expect a slight reduction in mortgage availability over the next three months, the Bank of England said today. This is expected to affect only borrowers with loan to value (LTV) ratios of more than 75%, and in particular those with a LTV ratio of more than 90%. It follows an increase in the availability of secured credit to households in the three months to mid-June 2017, driven by lenders’ market share objectives. The Bank’s quarterly Credit Conditions survey found that lenders reported changing appetite for risk. Unsecured credit availability has already decreased and this is expected to continue. Lenders reported that mortgage demand for house purchase was unchanged in Q2. Within this, demand for prime lending increased and demand for buy-to-let lending decreased significantly. 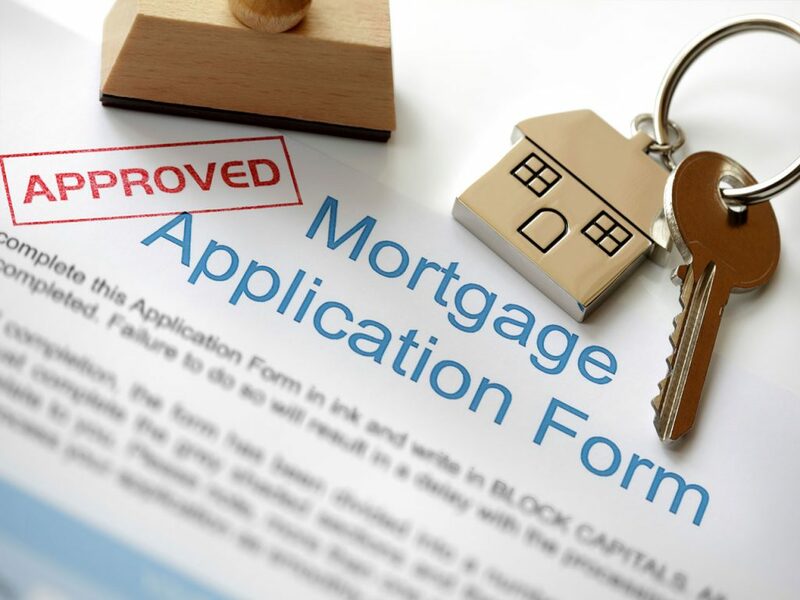 They expected total demand for secured lending for house purchase to increase in the third quarter, driven by an increase in buy-to-let lending and a slight increase in prime lending. Demand for remortgaging was reported to have decreased slightly in Q2, but is expected to be unchanged in Q3. Lenders said that mortgage default rates fell significantly in Q2, and expected these to fall slightly further. Losses given default on secured loans to households remained unchanged in Q1, but were expected to increase slightly in Q3.